This is a highly entertaining read, well written, personable and humourous. 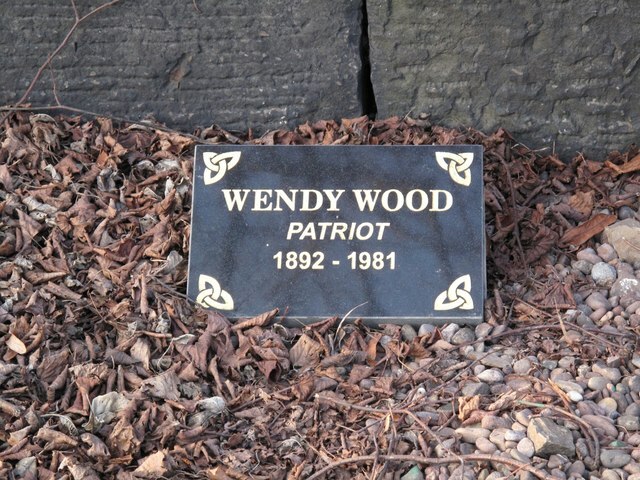 Ms Wood was a devoted Scottish patriot who lived and breathed nationalist activism for her entire life. 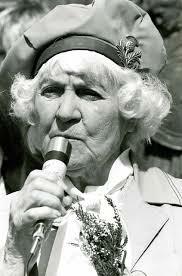 She was also an eccentric and outspoken character who lived a full and fascinating life. 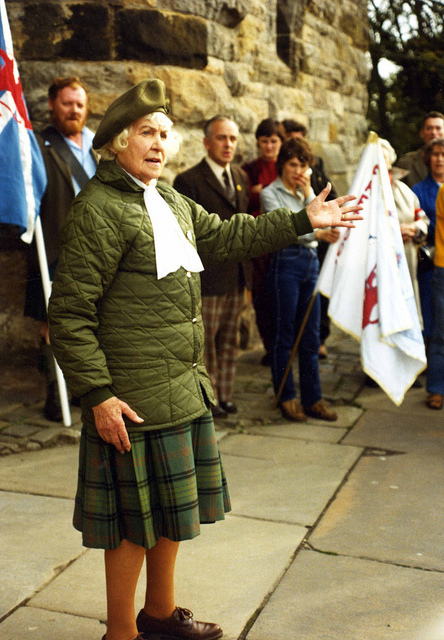 She should be remembered in this year, when, hopefully, her beloved Scotland will finally achieve it’s Independence. If you are undecided, you could do far worse in your search for understanding than to read this. If you are a definite Yes, you really should read this to gain a longer view of how we got to where we are today. If you are a No, Wendy will either charm or revulse you with her directness about her views. The most startling thing about her book are the facts, figures and incidents of Westminster calumny that she cites. This is not, for me any way, because they are nasty little secrets hidden in the past, but because they are so familiar. The book was written in 1970, before the North Sea Oil, yet she constantly cited examples of economic imbalance where Scotland still paid more into Westminster than she ever got back. It reminds me of the old maxim – the more things change, the more they stay the same. I hope to write a more detailed biography piece about her soon, so watch this space. Slainté, Wendy. I’ll not forget you this 19th of September. You could buy it here, but I recommend trying your library first. This is what we need to talk through, not endless circular arguments on the economy and Europe!